Hardness test. Very high resistance to dents in the Brinell test: 40,0 N / mm2. 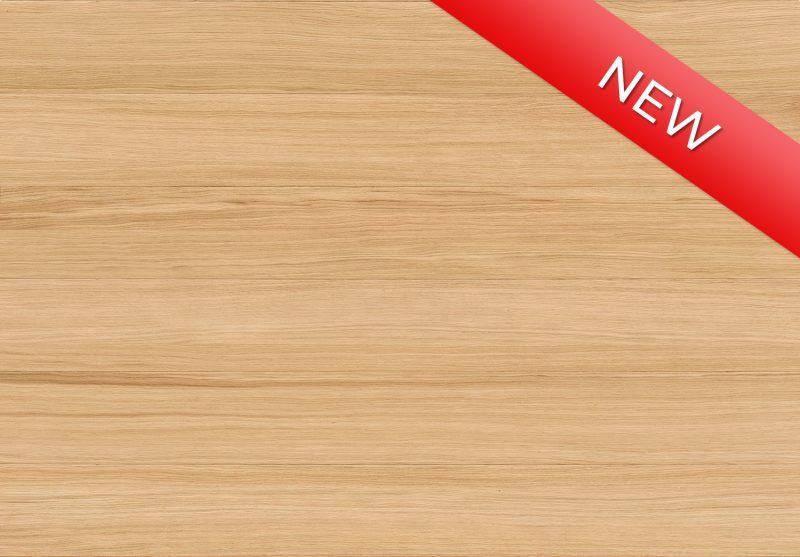 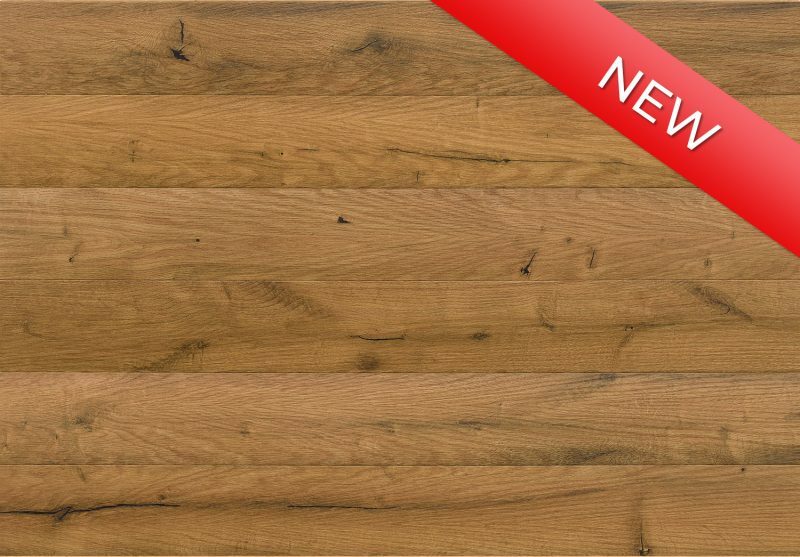 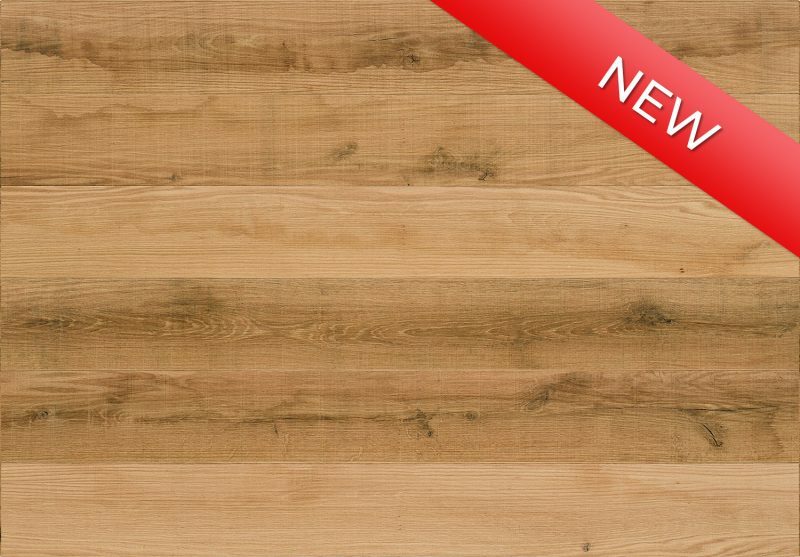 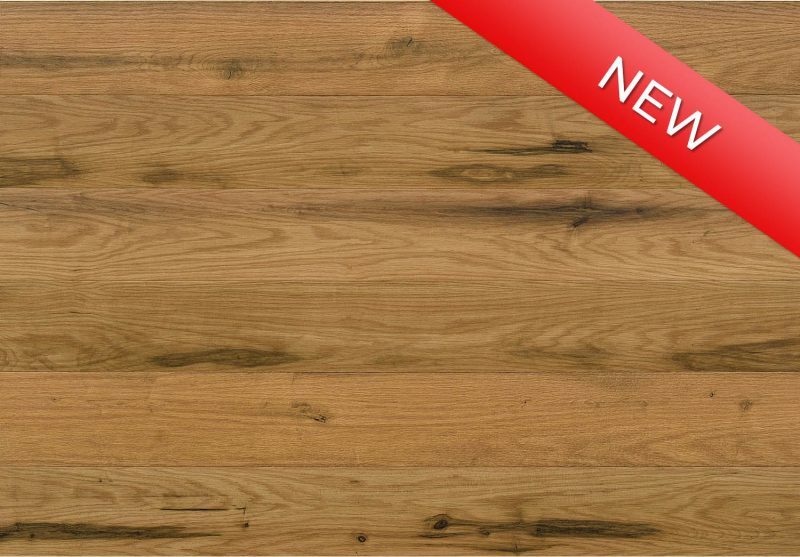 when compared to a wooden, pine floor, this value is 18.5 N / mm2, and for a layered oak floor, 36.5 N / mm2. 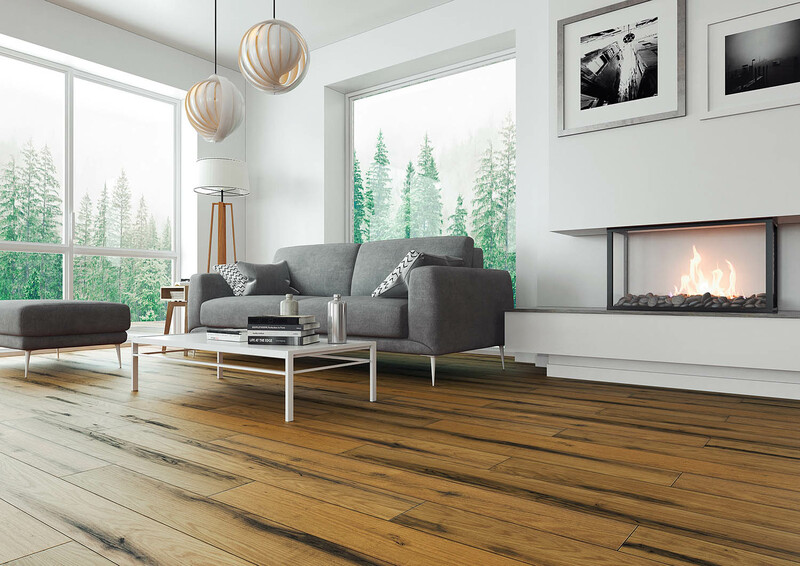 Underfloor heating Heat coefficient / thermal resistance 0.078 m2 * K / W. This is an excellent result, other wooden floors have less than 2 times lower value. Four-sided bevelled board extends the functionality of the natural floor.